I have finally finished the re-edit of Winter Wolves. In addition it has received a new cover as well, in keeping with the others of the series. In addition to trying to fix up all spelling and grammatical errors that I could find, I also re-wrote the last 10,000 words. I had never been entirely happy with the ending, given I felt it had too much in common with the ending of Tears of the Mountain. And there was a good reason for that. I had started work on Winter Wolves first, plotting it out and writing about half of it. Then, as is my way, I switched projects and starts on Tears. This time I actually stuck through to the end and finished Tears. However I had never had an ending for Tears planned and in the end borrowed the one I had planned for Winter Wolves. When I went back to Winter Wolves I found myself without an ending and tried to cobble one together, one that I felt had too much in common with the ending of Tears. The re-edit gave me a chance to re-write the ending into one not so similar, and one that I fell makes more sense – at least for me. 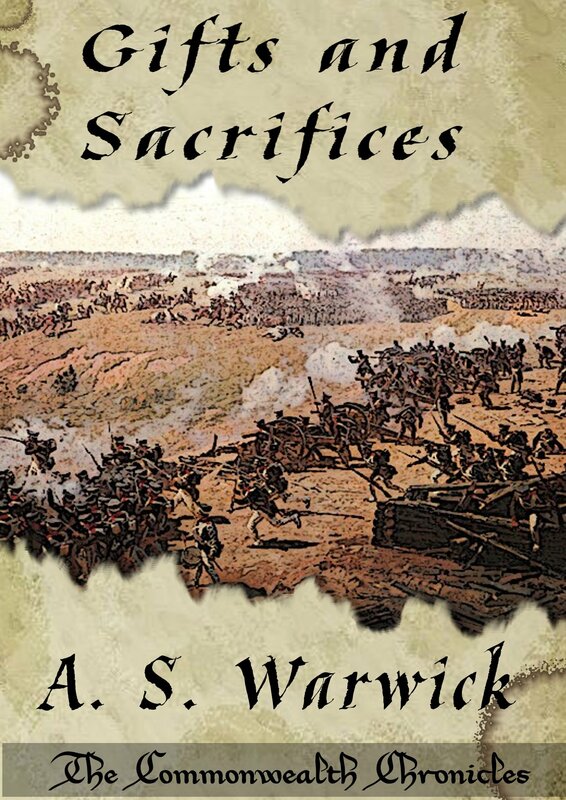 The new versions are kicking around at Smashwords and Amazon. End of the year is rapidly approaching and I still have a few things on the list that I want to see done by then, so I’d better knuckle down and get them done. First up is to finish the re-edit/re-write of Winter Wolves. I’m down to the last 2K to go, so hopefully won’t be long. After that I need to work on a new cover for it, like the others of that series. Secondly is to finish off Dawn of Wolves – it has been sitting there for a long while now. At 40K down, there is about 10K to go for it. Lastly is to do another short anthology of short stories – somewhere between 3 and 5 of them. I’ve got a couple of collection in the works – just need to work out which to finish first. I’ve finally got the re-edits of all the short stories completed and now have the hard part to go – the re-edit of the two novels. 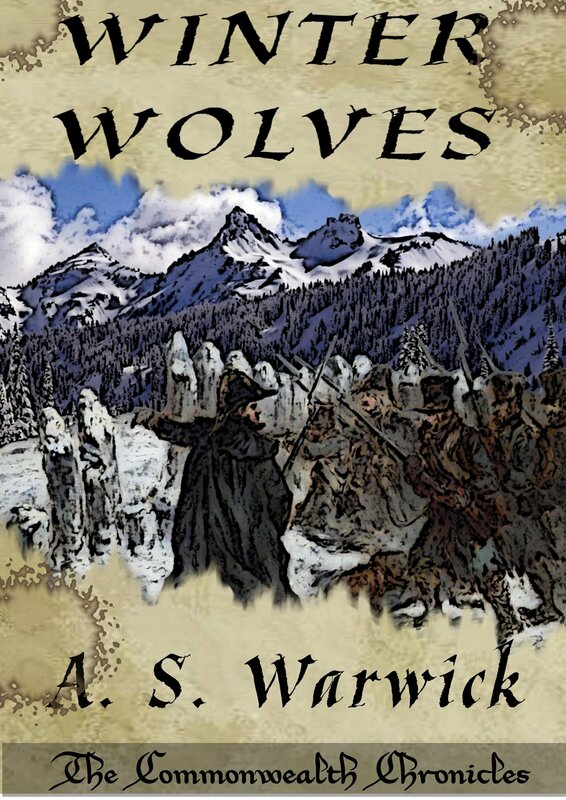 The first, Tears of the Mountain, will be the easiest given it is just a grammar/spelling check, but Winter Wolves will take a while longer as there is a large section I want to rewrite, given I was never entirely happy with it. In the meantime I have to finish working on some new covers. I have some done so far, but there are plenty more to update to the new and improved style. Here are the ones done so far. And finally, when that is all done, I can return to the 2/3rds done Dawn of Wolves. I had my first ever interview posted, over on Indie Book Blog. Its actually rather a lengthy one, and doing them is harder than it seems. I’ll need to start hunting down more if I am to get my name out there and interest in the books. And here we are in March already – two months of the year gone. The output was reduced a lot compared to January, only around 50-60K done, but a lot of time was spent finishing Winter Wolves, proof-reading it and publishing it on Amazon/Smashwords. The givewaway of Winter Wolves has slowed down some, but has now hit 101 people having acquired it. No reviews yet but three people have said that they will at some stage. Sales wise, between the two novels I managed 15 sales for the month. Not a huge amount, but it is a start. Of those 6 were of Winter Wolves, so I’ll have to calculate how much goes towards supporting my sister – that one of them was on Amazon.uk and is listed in pence makes it more challenging. I didn’t hit all my goals – a fair way off it actually, but it was a decent month still. Aims for March. Work on He Stands Between, Dawn of Wolves, Hammer of the Skies and a novelette for another project. Aim is to try and finish one of the first three and the novelette. 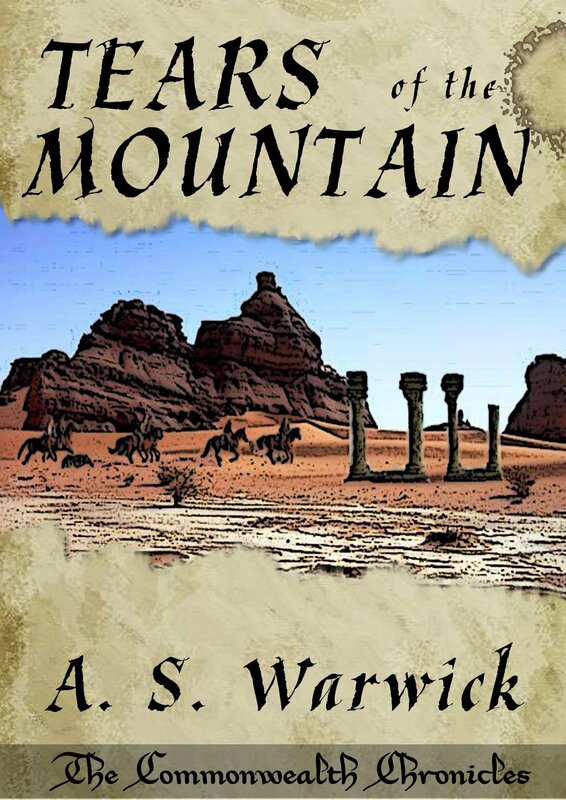 Late last night, just before I was about to head to bed, I got my second review for Tears of the Mountain – and my first 5-star review. Needless to say I was pretty stoked as I hadn’t been expecting it at all, and the person who wrote it isn’t someone I know. They read it and liked it, a lot. Its got me pumped now to go crazy with the writing – knowing you aren’t a complete hack and someone liked your stories enough to post such a glowing report really does help out the confidence. And now onto the progress of the Winter Wolves giveaway. It initially started very slow – just six were taken up in the fist 2 days. And then yesterday it took off, with 58 people purchasing it through the coupons in total now. It seems it got picked up on a website that advertises free books and this pushed a fair bit of traffic my way. Too date I haven’t gotten any reviews, but a couple of people have said they will write one. Hopefully, with a week and a half still to go, it will help generate a number of reviews and even a sale or two. My sister is currently working overseas in a third world country that, for security reasons, can’t be named. It isn’t the worst around but still isn’t exactly safe – the school she works at requires armed guards 24/7. The work she does is entirely voluntary and all the support she gets has to come from home in the form of donations and pledges. As a poor starving writer there is not much I can do to help, until now. I have decided that all the profits from my new novel, Winter Wolves, will go towards supporting her and the school she works at. 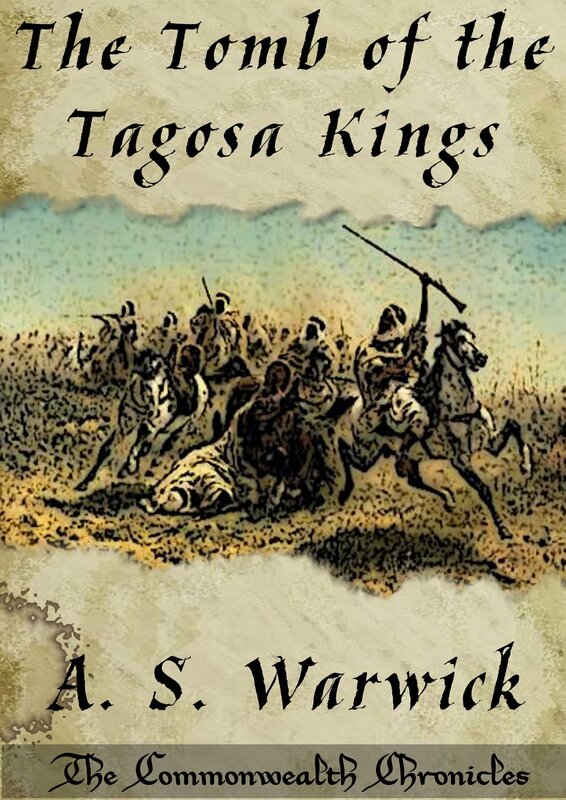 Currently I am offering it on Smashwords for free, by using the coupon VC42F, for the next two weeks. This is in an effort to garner reviews and hopefully help spread the word. If people are interested in buying a copy, it can be purchased for $0.99 on Amazon or Smashwords. Given the way royalties work on the two places, Smashwords is better value – one sale there produces twice the profit it does on Amazon.